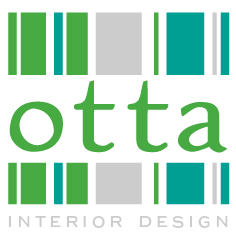 We had an inspiring time at Decorex, now located at beautiful Syon House. 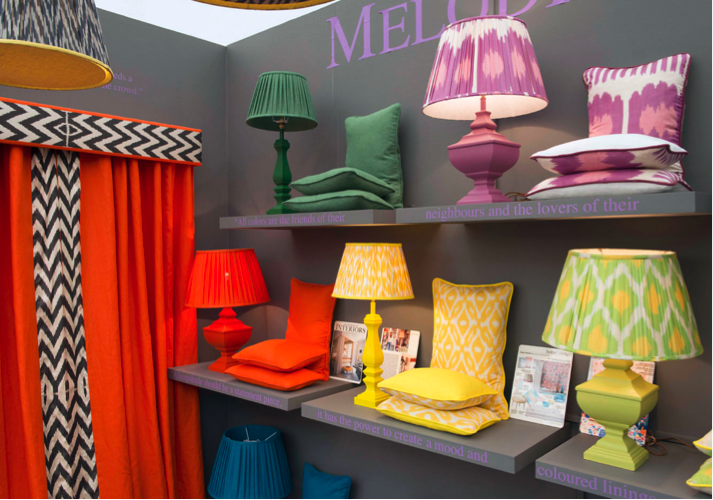 These are a few of our favourite things…..
Melodi Horne – amazing lights, lampshades and cushions that will liven up any interior. 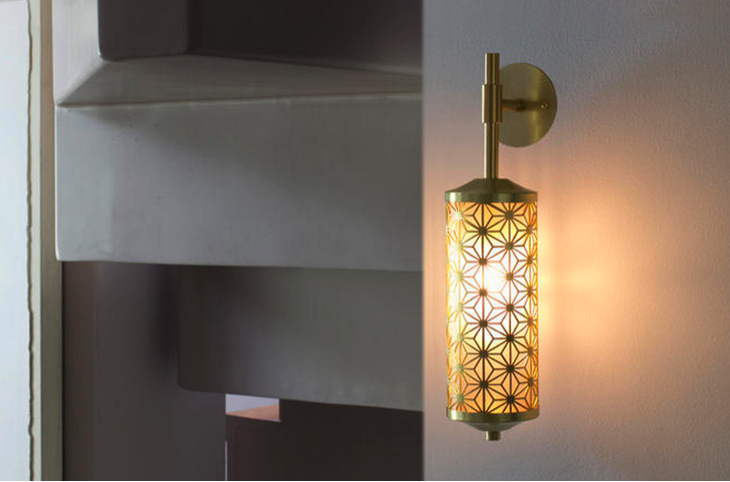 Beautiful wall lights were found at Copper & Silk. 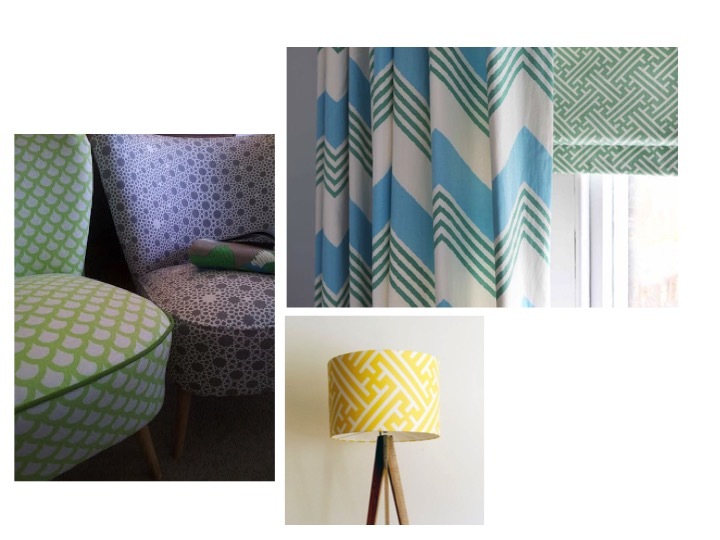 Need something to brighten up your downstairs loo? 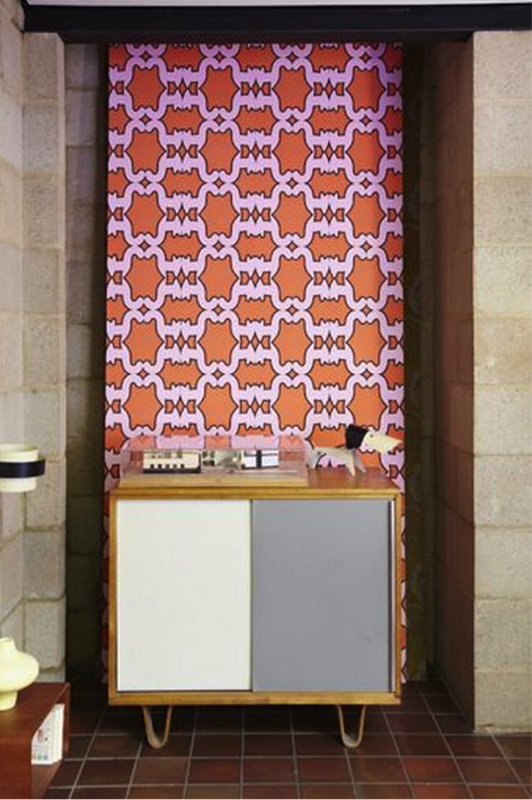 How about some fabulous wallpaper from Eley Kishimoto. 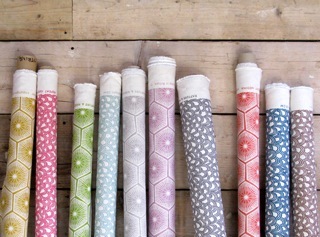 One of our favourite fabric and wallpaper designers Rapture & Wright were doing brisk business with their new fabrics. As was Korla with their great range of fabrics and wallpapers. 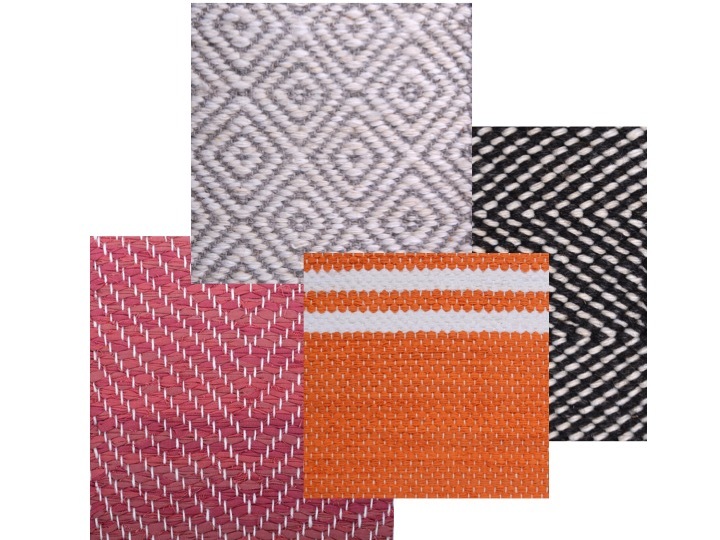 The brilliant rug company Vandra Rugs was showing their vast range of coloured and patterned cotton and wool rugs that can be made to any design, size or colour to work in any home. How about something a little different on your walls? 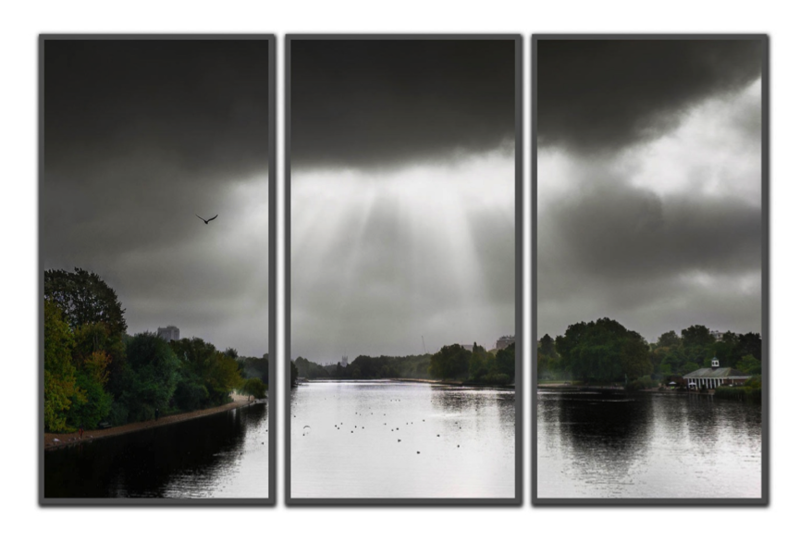 This beautiful triptych photograph of the Serpentine can be found at Alex Schneideman Photography.